The MMA world is still reeling from the Christmas anti-miracle that is UFC 232 getting moved from Las Vegas to Los Angeles over an ‘abnormal’ Jon Jones drug test. Specifically, a December USADA urine test that found 60 picograms of oral Turinabol metabolite in Jones’ system, an amount that USADA and the UFC both agree is probably from his initial drug test failure in July of 2017. 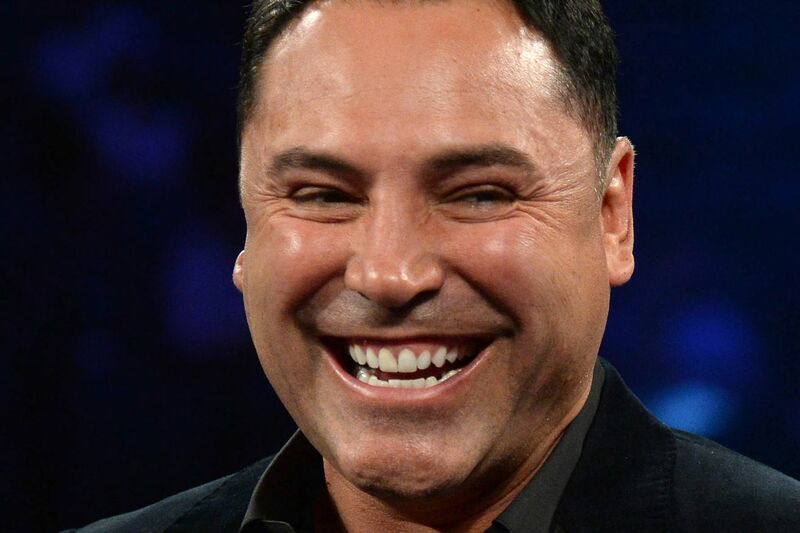 But wait … the metabolite didn’t show up in several other Jones drug tests? And it shows up again now, a year and a half later? Is everyone really 100% sure that points to a tiny amount still hanging around? The skeptical side of me wonders whether this is all just poorly done micro-dosing. Add in Jones’ suspicious T/E levels in 2015 and off brand Viagra excuse in 2016 and I’m starting to doubt Jon’s pretty convincing “I’m just a f**k up” line. Whatever the case, Jon Jones vs. Alexander Gustafsson will still go down, just at the Forum in Inglewood instead of the T-Mobile Arena in Vegas. Fans who booked up a Vegas vacation with the intent of attending UFC 232 are pissed. Also unhappy? Daniel Cormier, whose legacy is forever tied to Jon Jones and his many screw ups. “DC” responded to the situation shortly after it was revealed, panning USADA and thanking the Nevada commission for not moving forward with the fight. Yep, in case you thought things had changed in the last ten minutes, Jon Jones and Daniel Cormier still don’t like each other. Midnight Mania! Why Is Shevchenko Picking Cyborg Over Nunes? “Cris has an advantage in her endurance – a very huge advantage, because she’s training like a fanatic,” Shevchenko said. “And most important, she’s not tiring. Nunes is currently a 2-1 underdog to Cyborg, closer odds than any previous Cyborg bout, including Holly Holm, who was a little more than a 3-1 underdog against the defending featherweight champion. Cyborg herself feels her pressure and pace will break Nunes, who brings the most firepower of any challenger to face the legendary Cyborg. Cris has said this will be her last fight in the Ultimate Fighting Championship. 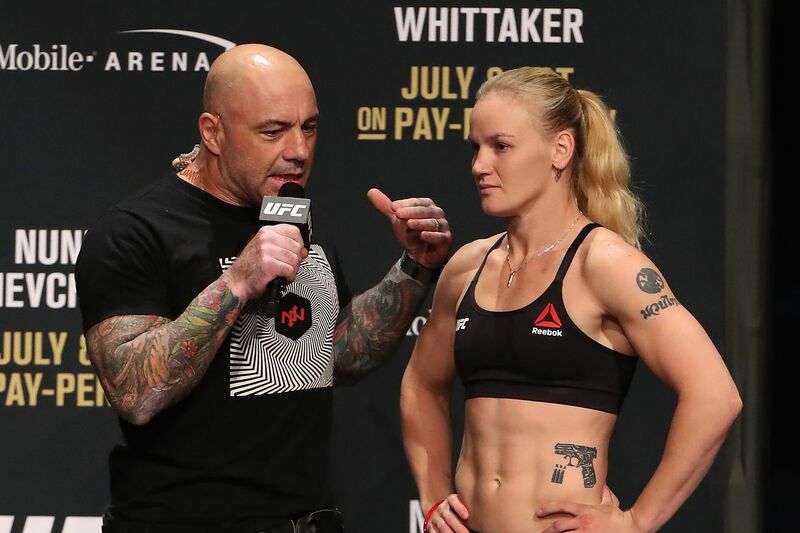 Will ‘the Lioness’ unseat Cyborg from her championship throne? Max Holloway is the man. This will be fun. The sense of anticipation that Alexander Gustafsson is finally getting his rematch with Jon Jones is palpable. McGregor’s constant Proper 12 shoutouts on Twitter are just about as appealing as this picture. Hideo Tokoro is evidently an extremely exciting fighter I didn’t know anything about. 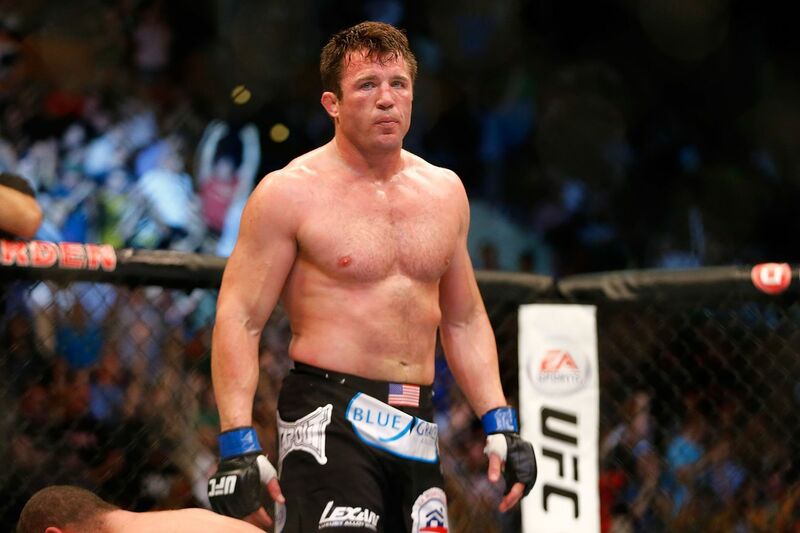 Recently retired Ultimate Fighting Championship middleweight champion Michael Bisping can look back on a career full of accomplishments, but he is happy to name one that he finds especially gratifying. Booking a 43-year-old Anderson Silva against rising star Israel Adesanya seemed like a cruel bit of matchmaking from the UFC, but it seems that there was an added incentive for “The Spider” to accept the bout. The trilogy bout between Tito Ortiz and Chuck Liddell drew plenty of criticism throughout the MMA community, particularly because Liddell was eight years removed from his last professional appearance. Chris Weidman could be one step away from a UFC middleweight title shot. Not even the ex-pay-per-view “King” has that kind of clout. 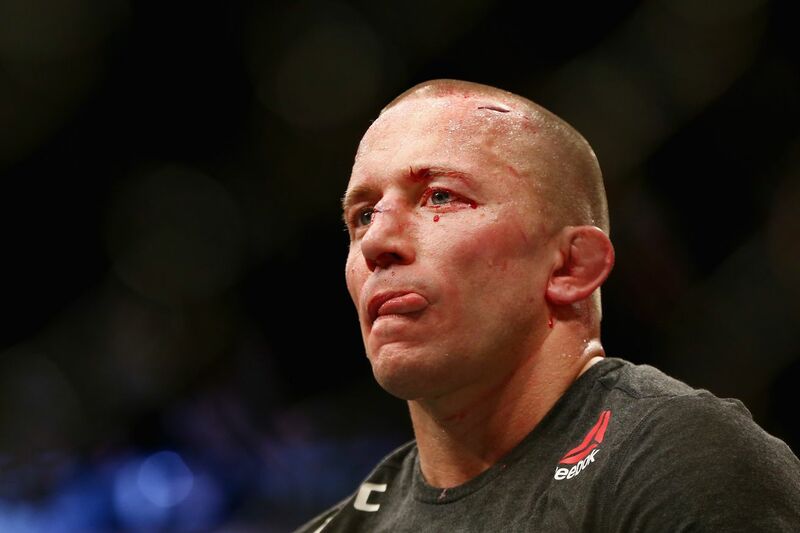 Former Ultimate Fighting Championship (UFC) welterweight champion Georges St-Pierre, who also held gold at 185 pounds before taking another retirement hiatus from mixed martial arts (MMA), does not have the luxury of just showing up and demanding a lightweight title shot. That’s according to promotion president Dana White, who probably feels like he got burned by “Rush” when the French-Canadian phenom captured the middleweight crown, then handed it back in when guys like Yoel Romero were looking for a title shot. Shame me once, and all that jazz. We know what happened the last time he jumped weight classes. It’s tough to say when Nurmagomedov will fight next. “The Eagle” is expected to serve a disciplinary suspension for his role in the UFC 229 post-fight brawl, which could leave him on the shelf for an undetermined amount of time. Aside from that, it would be very difficult to leapfrog Tony Ferguson, who is the winner of 11 straight and a legitimate threat to the Dagestani’s crown. Though all things considered, that would afford St-Pierre enough time to fight a top contender. I hear this guy is looking for a new opponent. If he can’t do it; homie, it can’t be done. 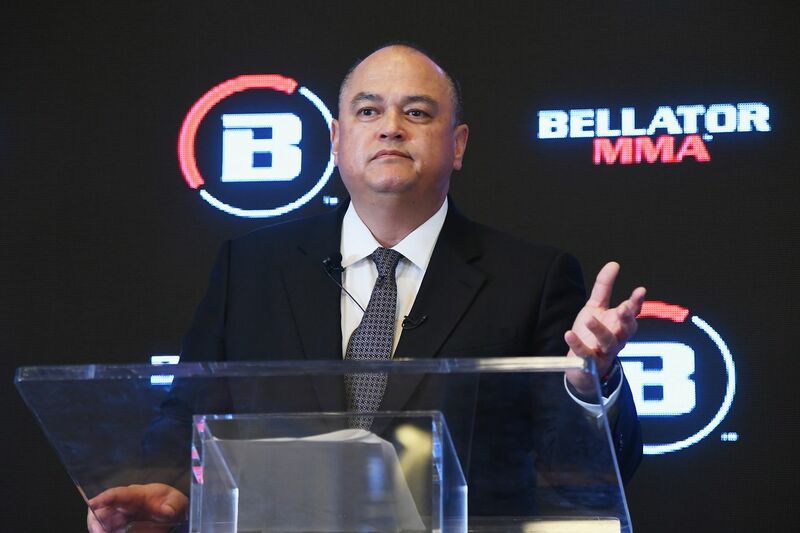 Bellator MMA President Scott Coker has no problem scooping up disgruntled UFC fighters, already collecting the likes of Gegard Mousasi and Ryan Bader, among others, but it appears the former Strikeforce head cheese is not in the “Eagle” business. After Khabib Nurmagomedov threatened to quit the promotion (over this), rapper and newly-christened Bellator broski 50 Cent offered $ 2 million to have the UFC lightweight champion abandon ship and join the rank-and-file over at Viacom. Not that it would have made a difference. That’s because Nurmagomedov’s manager, Ali Abedaziz, told TMZ that he’s not going to entertain a “garbage” offer for $ 2 million — the amount being held by Nevada State Athletic Commission (NSAC) for his UFC 229 post-fight brawl — because “The Eagle” is worth 25-times that amount. If Nurmagomedov is going to make that kind of coin, then he better hope Floyd Mayweather was serious when he said this. If not, it make take that Conor McGregor match at Cowboys Stadium to get into double digits.